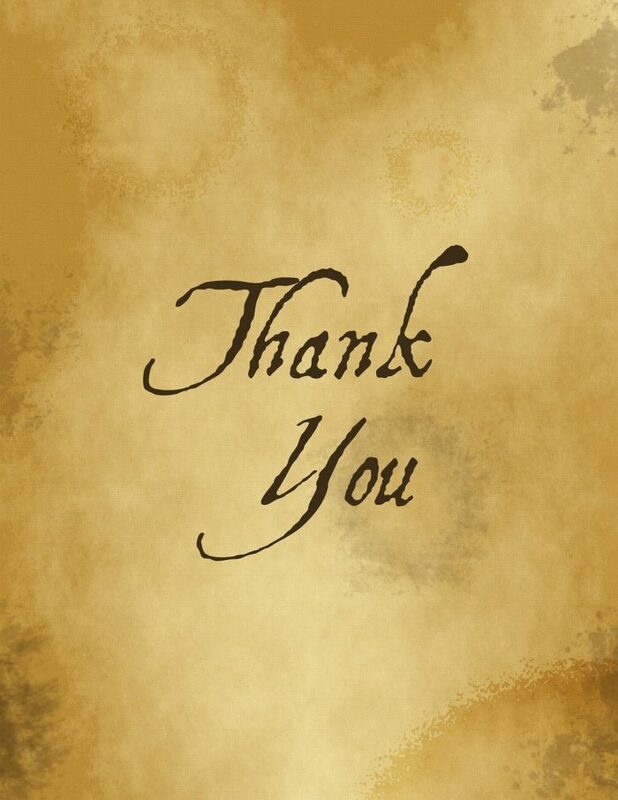 In light of the many around the United States who are devoting time to their families – whether families of origin or families of choice – on this Thanksgiving Day, this is just a brief acknowledgement of thanks and gratitude for all who have visited this website anytime year, shared a link, told a friend about a record, or gave their thoughts for an interview. I am, as always, immensely grateful for your enthusiasm and interest in what I offer here. Outside of myself, I am also immensely grateful this year, to see the Music Modernization Act finally made into law. Signed into effect on 11 October 2018, this legislation – which received unanimous support from politicians of both major U.S. political parties in the U.S. Senate – will be a major help in getting recognition, protection, and most importantly, proper compensation, to artists and producers, for songs not previously given adequate coverage in the legal system for being the pieces of intellectual property they are. It’s hard to believe these three seemingly so fundamental policies dictating compensation and artist/music based protection, hadn’t made their way to law sooner or that such straightforward ideas could make such a difference in the lives of artists, engineers, and producers in today’s world. The Music Modernization Act methodizes the music-licensing system and simplifies the ability of rights holders to receive pay when their musical works are streamed online. The Allocation for Music Producers Act (AMP), increases royalty payouts to engineers and producers from SoundExchange when the parties recordings are used in satellite and internet based radio. Just goes to show that as much as initial United States copyright law covered a plethora of legal ground when first created in 1976, with the increasing speed of change and growth of distribution channels, even the enduring concepts of copyright were in need of reevaluation and update sooner than they were given. But better late than never. For the more meticulous among the crowd, HERE is the official overview of the Music Modernization Act, (renamed The Orrin G. Hatch–Bob Goodlatte Music Modernization Act following the Senate’s vote,) as published by the U.S. House of Representatives. May your gatherings be joyful, calm, friendly, welcoming, warm, and full of many well loved songs.